From 1852 onwards, the Institute published its Transactions which gave the text of lectures and discussions held at the Institute. (Transcriptions of most volumes up to the end of World War 1 are available.) 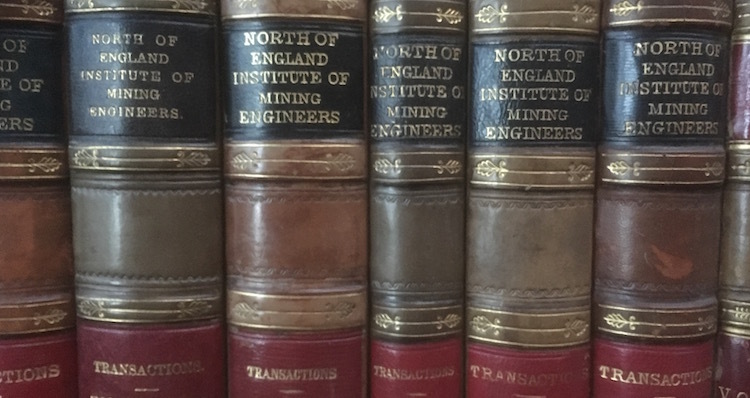 From 1889 they were also included in the Transactions of the Federated Institution of Mining Engineers and from 1920 papers appeared only in the Transactions of the Institution of Mining Engineers. The Institute is now continuing this work in online form. Check back regularly for the latest papers added to our Transactions as well as Featured Articles written by experts on projects in the British Isles and beyond.